For Hot & Cold Recycling. Cyclogen® is an emulsion manufactured from a naphthenic crude stock. Naphthenic base is wax free, has a natural low pour point and has excellent natural solvency ability allowing it to penetrate and absorb. A = Asphaltenes (A) are solid and have the appearance of coarse graphite powder, black or dark brown in color. S = Saturates (S) are called “Maltenes” and have the consistency and appearance of heavy liquids. Asphaltenes are soluble only in the presence of Polar Compounds. The First and Second Acidiffins act as a medium to disperse the dissolved Asphaltenes, and the Saturates develop the setting characteristics of the entire solution. The ratio of PC/S must be 0.5 or greater to assure these components will not separate. The ratio of (PC+A1) / (S+A2) should be between 0.2 and 1.2 to assure good aging properties. This creates the chemical composition of Cyclogen®. 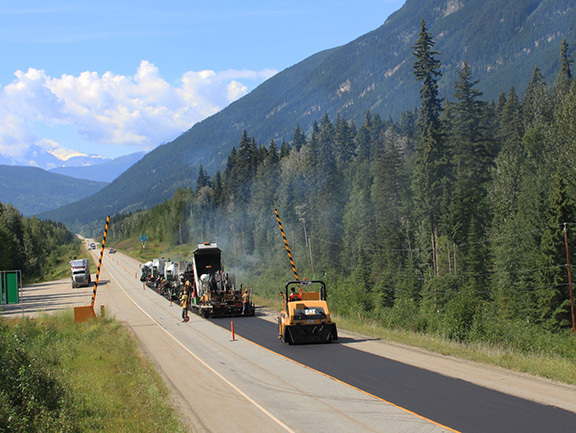 The benefits of recycling asphalt include: rejuvenating a renewable resource, which has already been paid for by the agency and decreasing landfill disposal. In the hot in place recycling process, Cyclogen assists in decreasing the use of new mix and depletion of aggregate sources while increasing the cost effectiveness in remote or confined geographic areas. 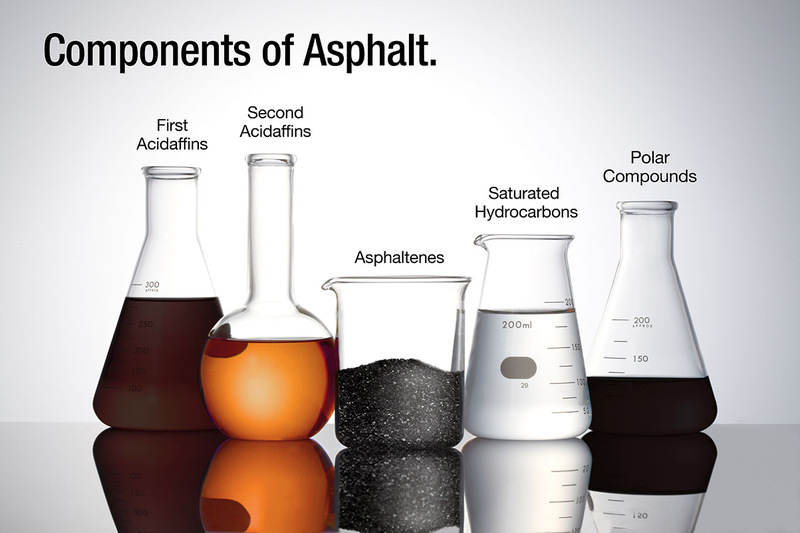 Cyclogen®….a proven product for recycling asphalt.